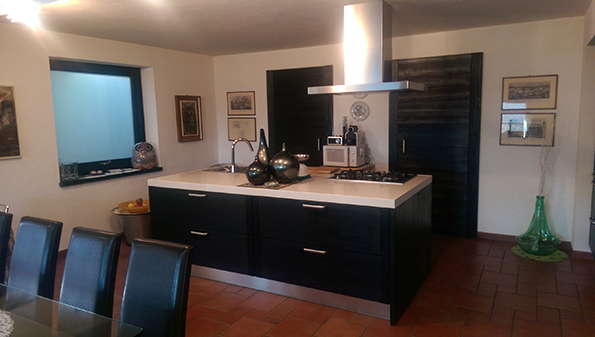 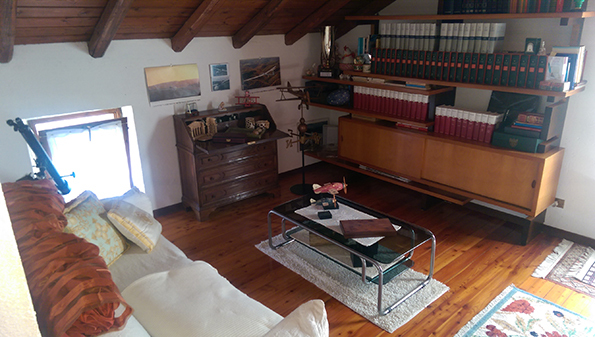 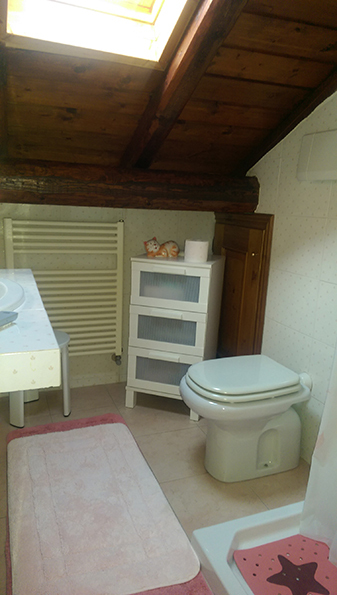 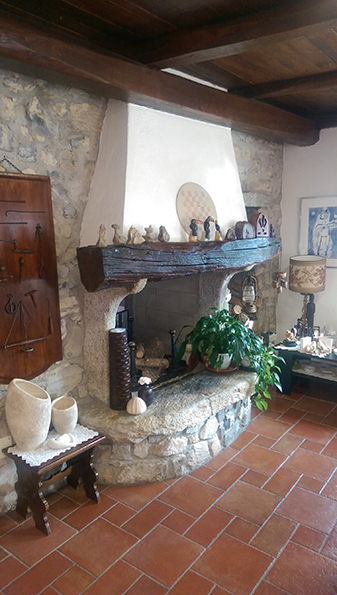 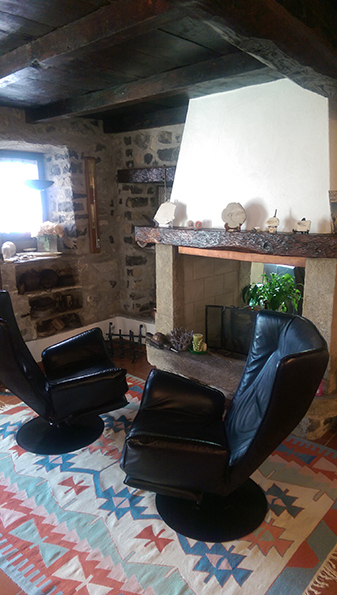 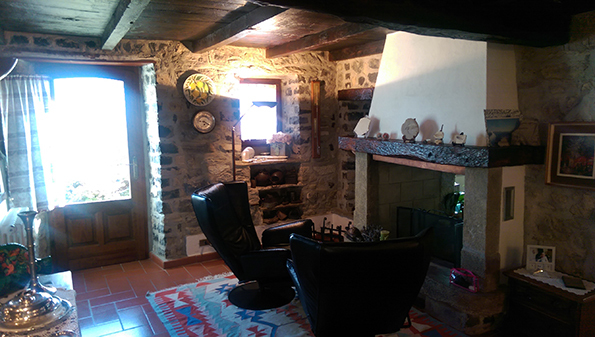 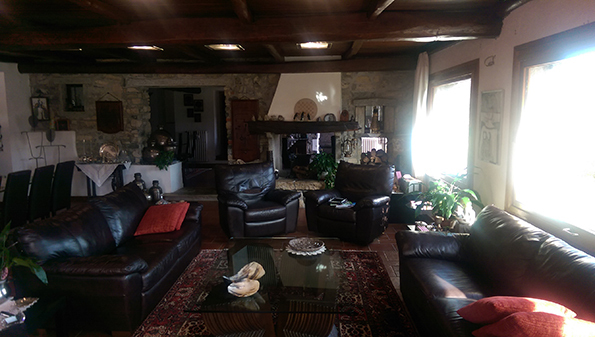 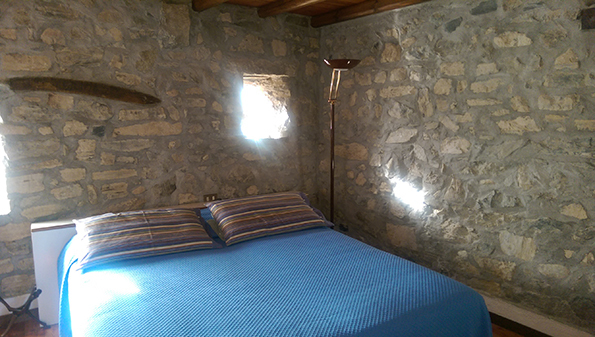 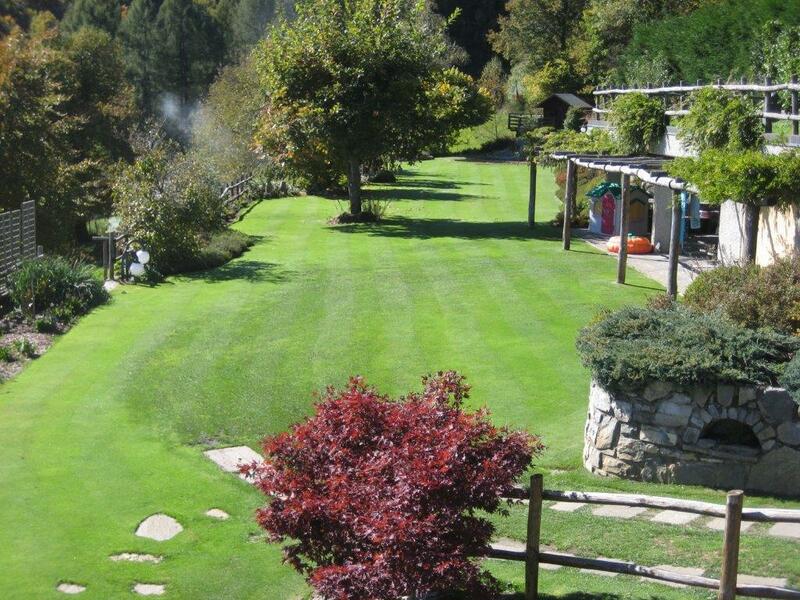 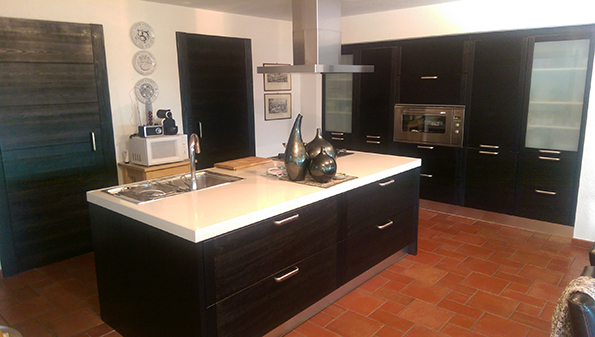 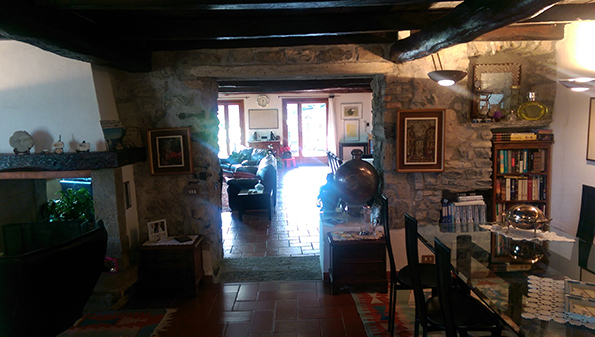 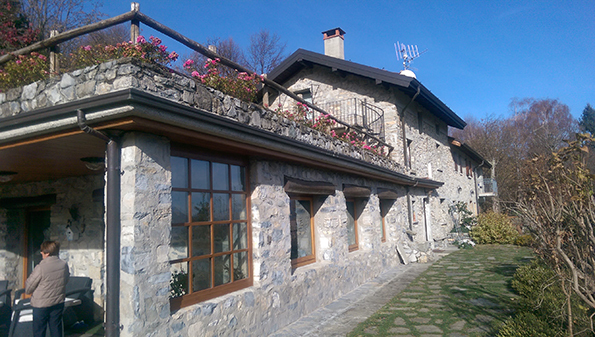 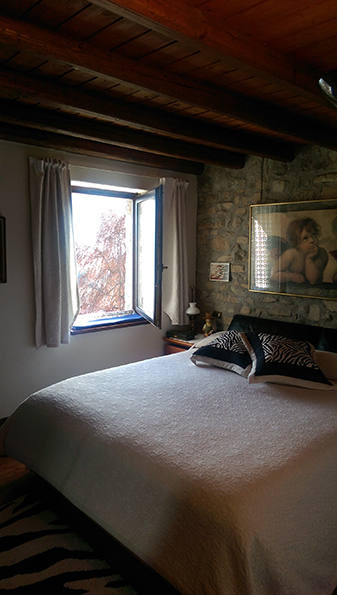 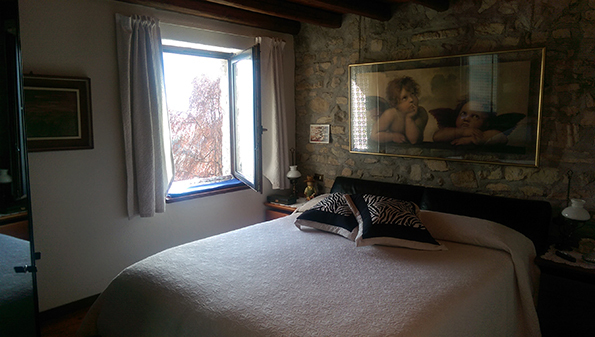 4 bedroom stone farmhouse for sale, Val D'Intelvi, Lake Como. 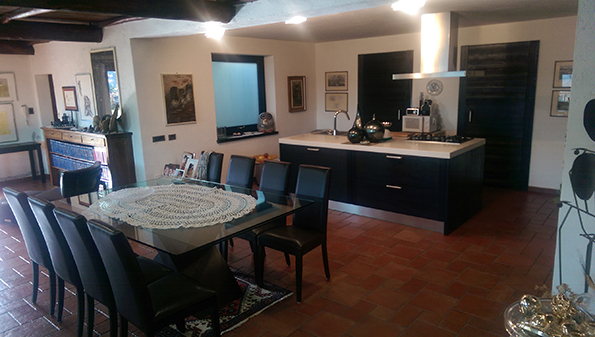 The farmhouse is fully furnished with large parkland garden. 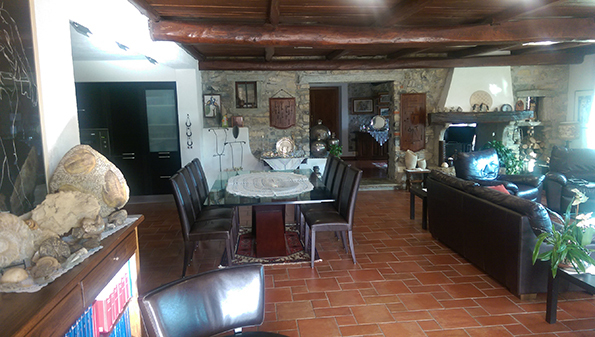 In a tranquil and verdant setting we offer this characteristic and fully converted stone farmhouse with large parkland garden and lovely views over the mountains. 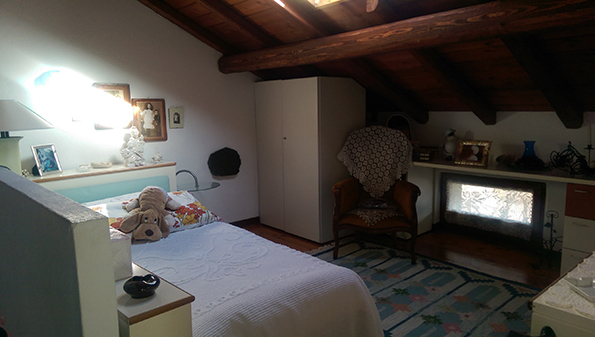 Second Floor - Within the attic the property offer a guest apartment with a bedroom/ study, living room/ 2nd bedroom and a bathroom. 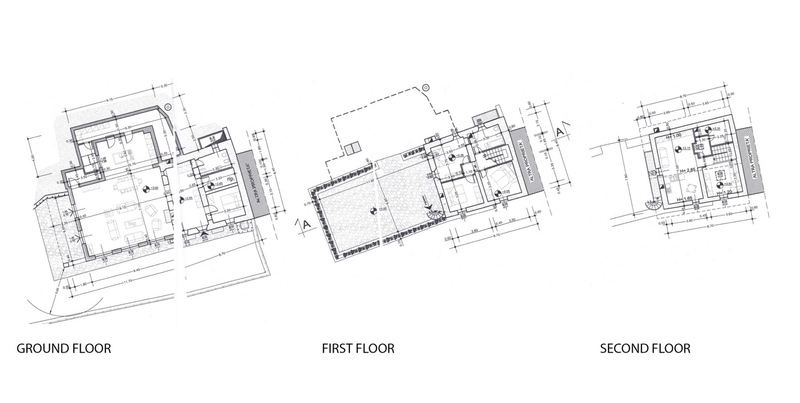 There is direct access onto a balcony and stair which leads down to a large sun filled terrace. 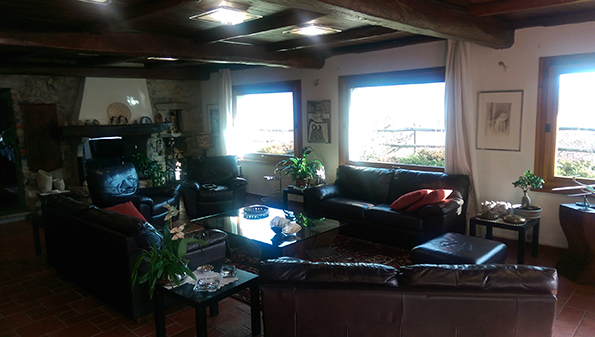 The property is sold in excellent condition fully furnished. 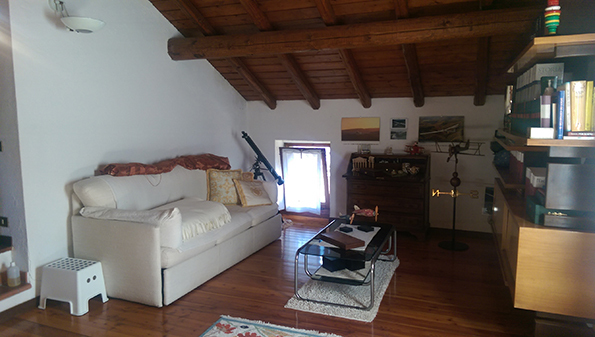 The furniture within the property is of a very high standard and has been bought to compliment the finishing of the house. 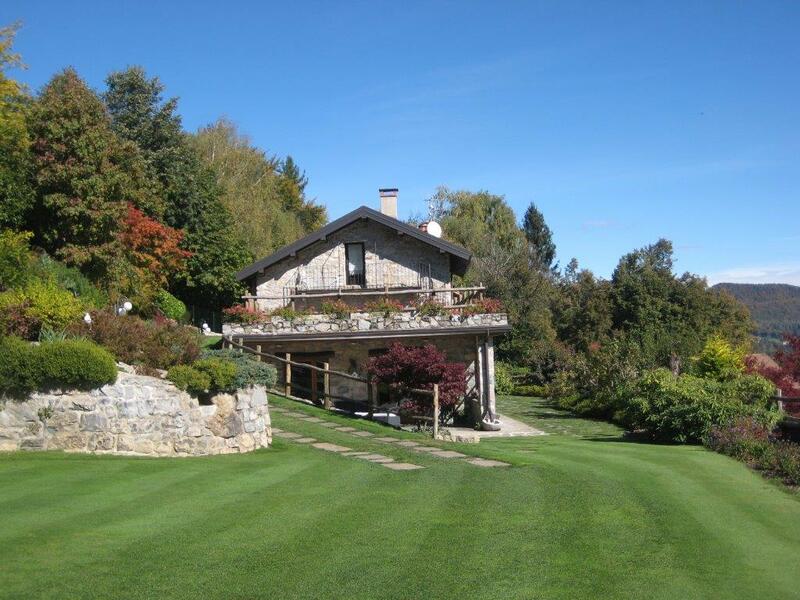 Externally the stone house sits within private garden of circa 1500sqm which includes a double garage, a lovely south west facing portico connected to the living spaces, a pond and summer house. 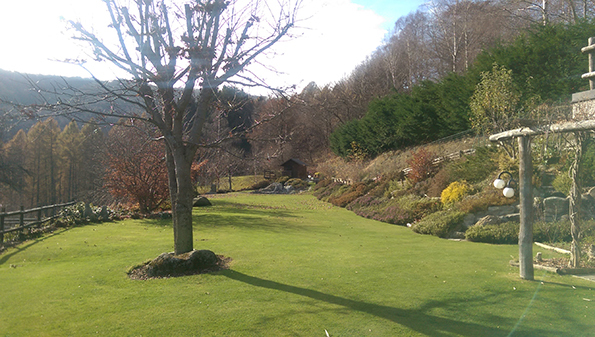 The garden has been thoughtfully planted and offer a variety of terraces and spaces to enjoy the views and sunshine. 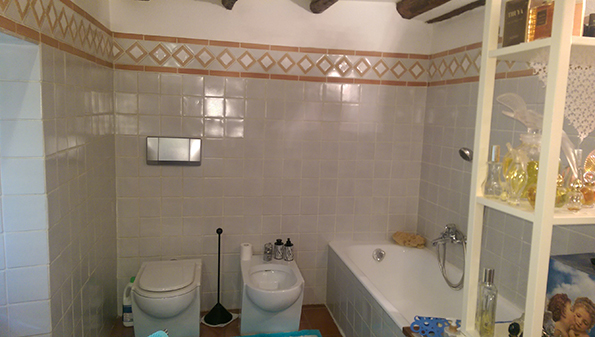 There is room for a swimming pool if required. 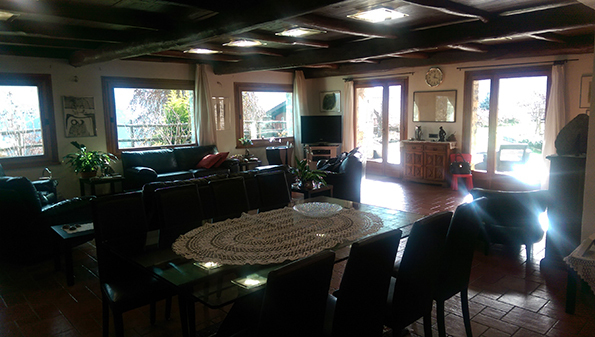 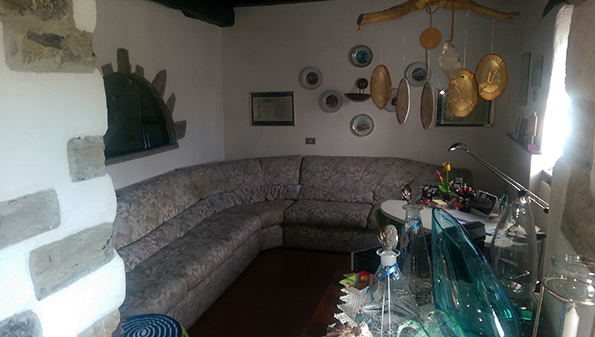 The property benefits from excellent sun exposure and is a 5 minute walk into the centre of Lanzo D'Intelvi where one will find a selection of amenities including local grocery stores, restaurants and cafes. 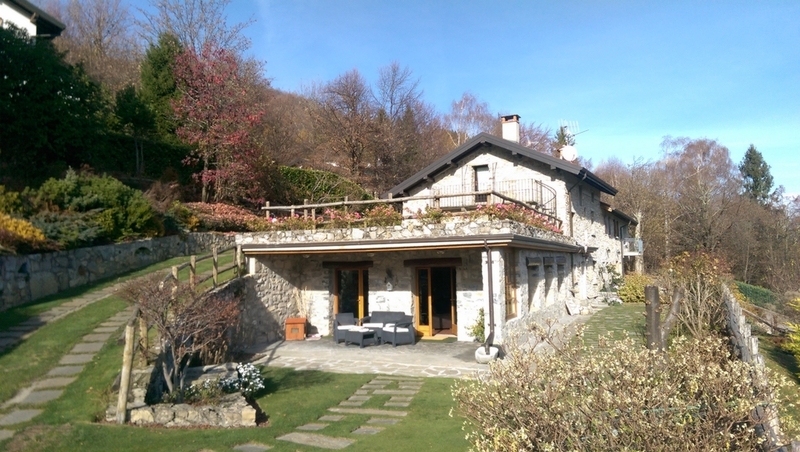 Lanzo D'Intelvi is a very popular part of the Val D'Intelvi for those looking to get away from the tourist crowds of Lake Como and Lake Lugano. 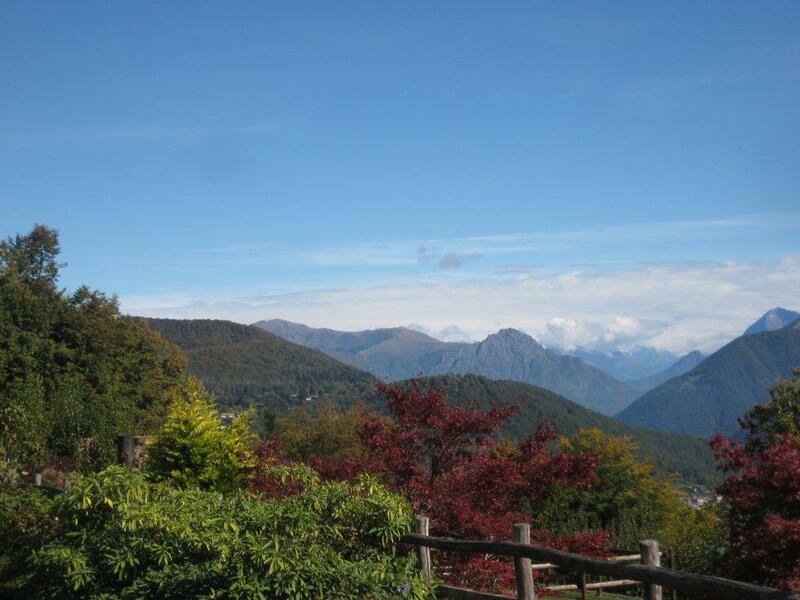 The area is very popular for outdoor activities including golf at the local golf course, house riding in the many equestrian centres, walking, mountain biking and skiing in winter. 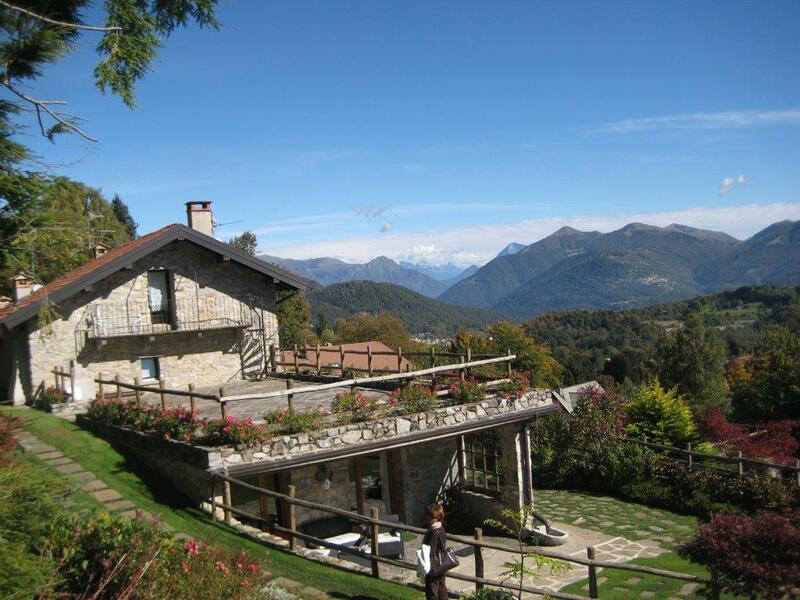 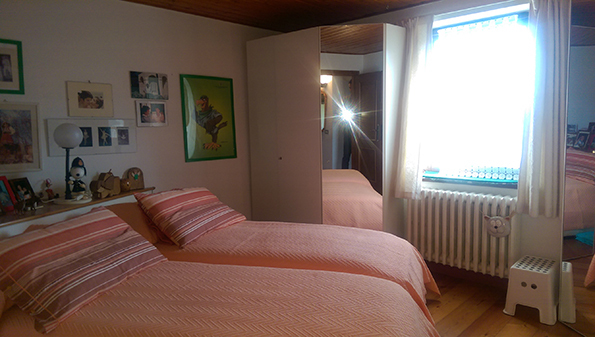 Lanzo D'Intelvi has a skiing in the winter and whilst this is mainly aimed at beginners it offer a very local opportunity just 2km from the house. 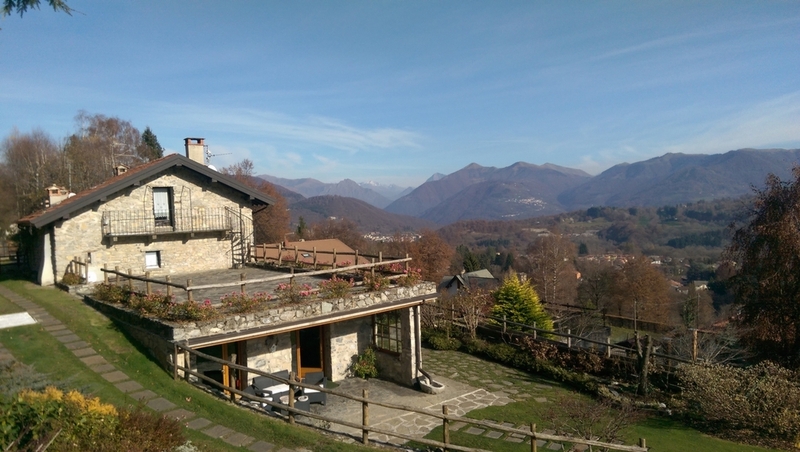 Lanzo D'Intelvi is at the head of the popular Val D'Intelvi, the valley that links Argegno on Lake Como to Porlezza on Lake Lugano. 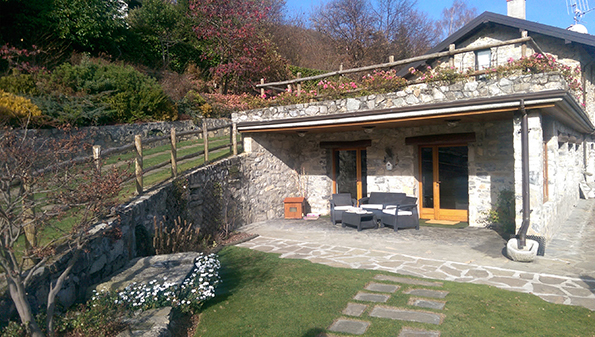 Argegno is a 20minute drive and the city of Lugano is a little of 30minutes away.